In order to meet the needs of our customers, Evans & Associates has an established trucking operation in Oklahoma. 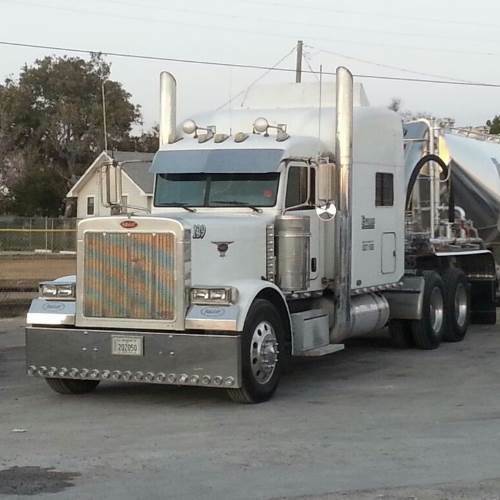 Evans Transportation Services, Inc. has the ability to meet all of your trucking needs with a large, modern fleet of trucks along with flat bed, end dump and bulk trailers. As in all of our businesses, safety, quality and customer service are the driving forces for Evans Transportation Services, Inc.